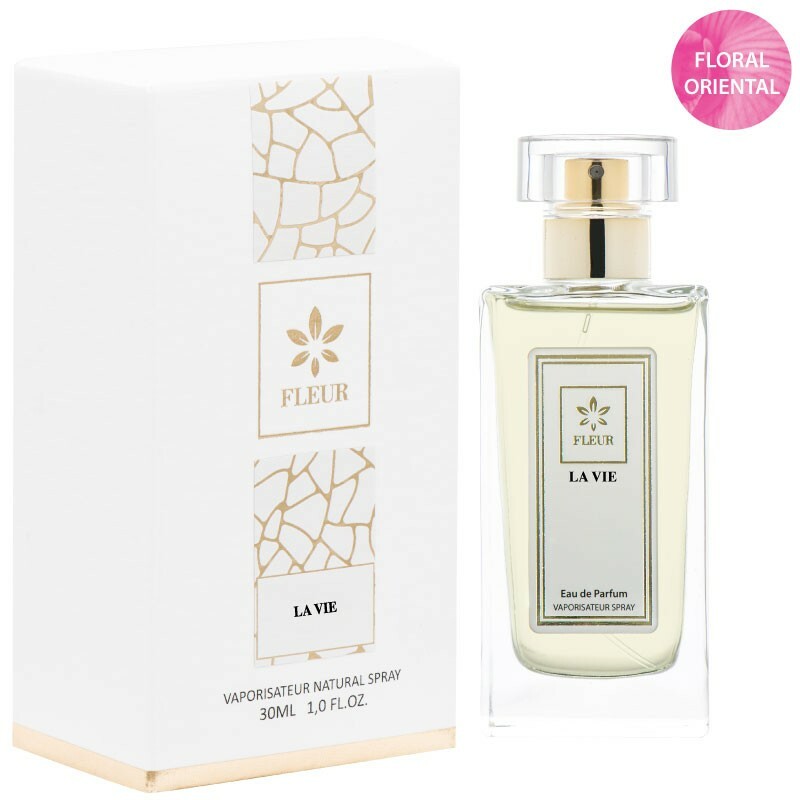 La Vie Women Perfumes Premium Floral Oriental and Fresh and Intensive. Main purpose of “La vie” is to boost the female beauty and give to every woman the uniqueness that she wants. It combines the elegance with luxury. Wearing this perfume doesn’t just make a woman smell better, it can in fact make her appear more facially beautiful. The exact same woman tends to be rated as more physically attractive when there is a pleasant smell present.